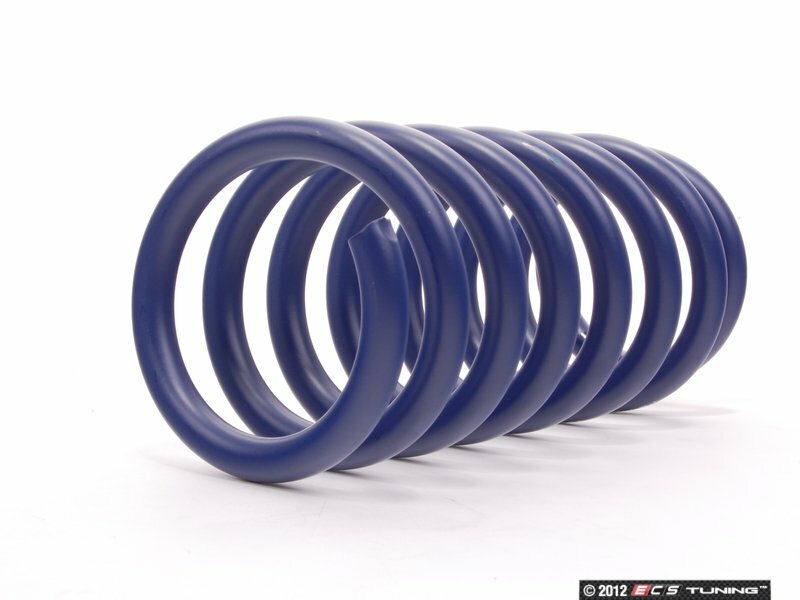 H&R Sport springs are engineered to bring you the highest possible quality. 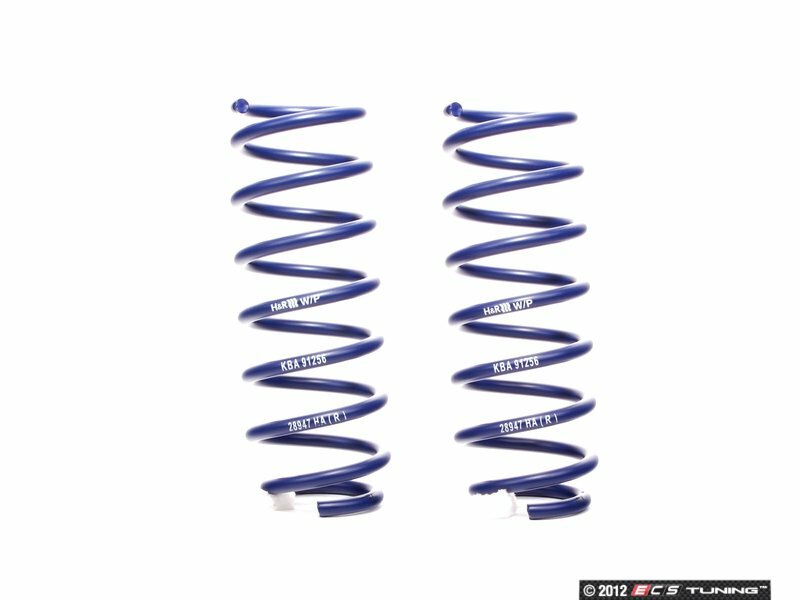 You will notice a more aggressive stance and more precise handling. 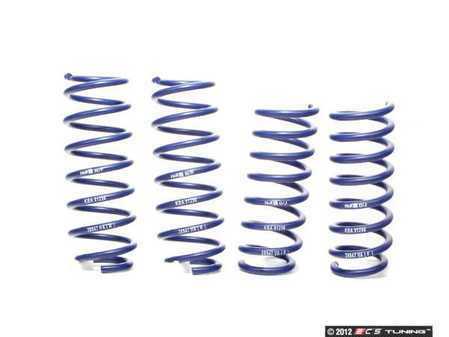 The best part is, you don't have to worry about a bone jarring ride. 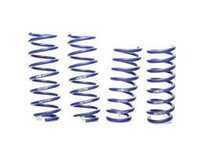 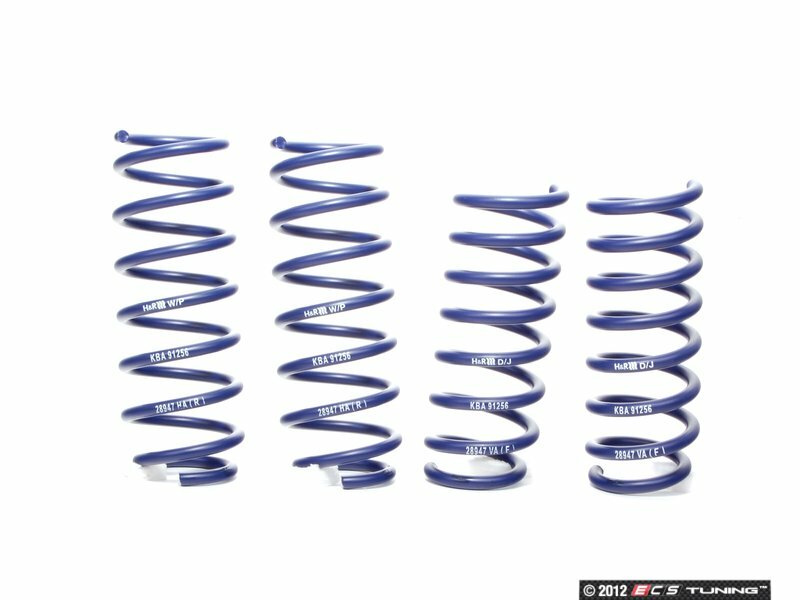 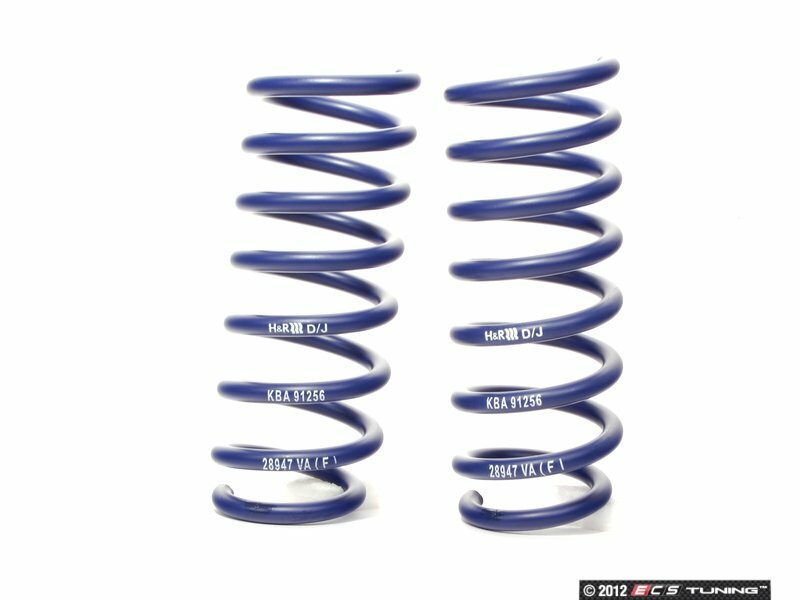 These springs are perfect for BMWs that are daily driven, or see occasional track use. 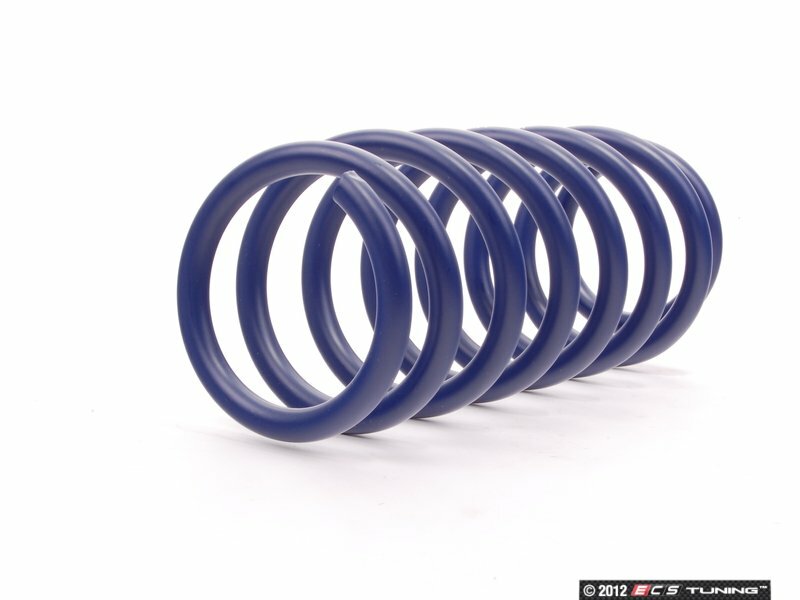 If you seek better handling and a sportier appearance, these are the springs you need.